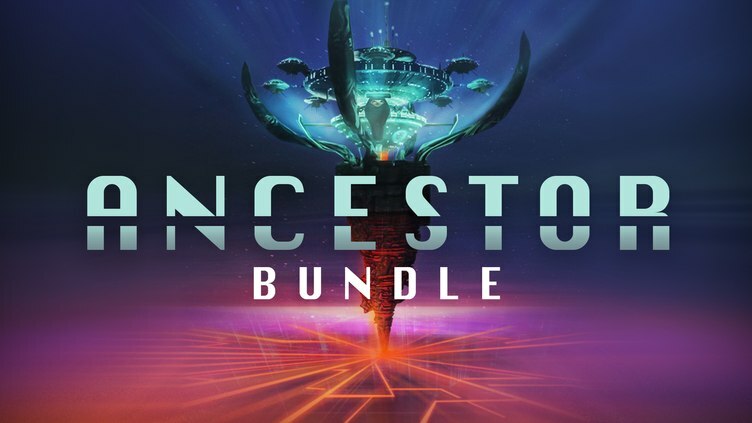 The Fanatical Ancestor Bundle features seven Steam games for just $1.99, oozing with action-adventure and RPGs set in cyber-futuristic and mythical worlds. With a total saving of 96% off, be sure to add this impressive collection to your Steam library! 5 out of 7 titles featured in this PC Steam game bundle come with Steam Trading Cards. All 7 titles in this indie game collection activate on Steam via separate Steam keys. All games are playable on Windows.